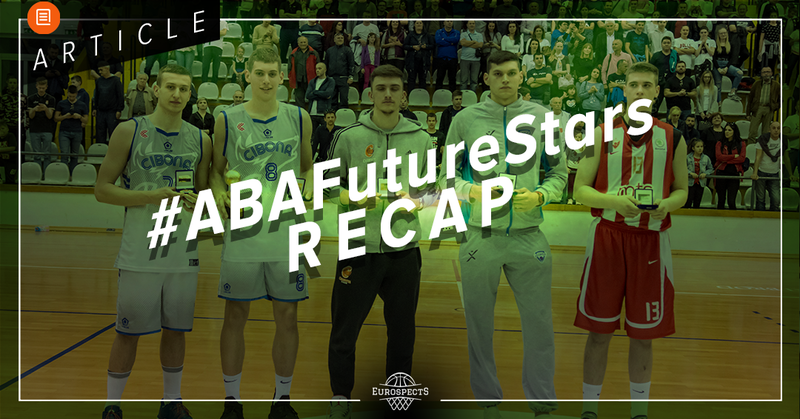 Sekou Doumbouya similarly to his main counter-candidate – Luka Samanic was having very slow start to the most important season of his career. 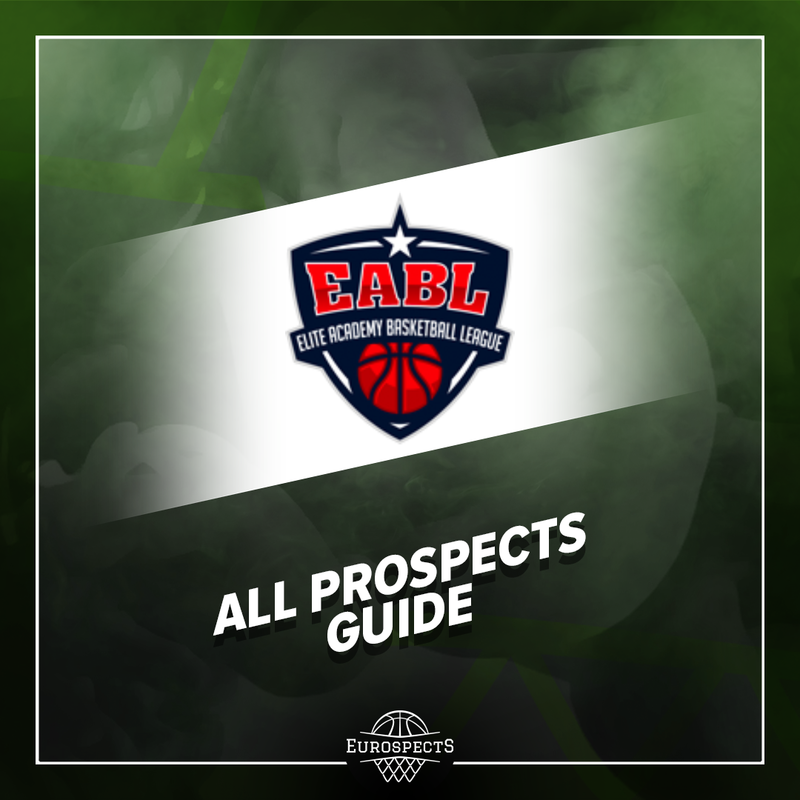 He picked Limoges offer over few other from Jeep Elite League and it seemed a smart step in between Pro B and NBA, as a higher level domestic team which appears in prestigious Eurocup as well. 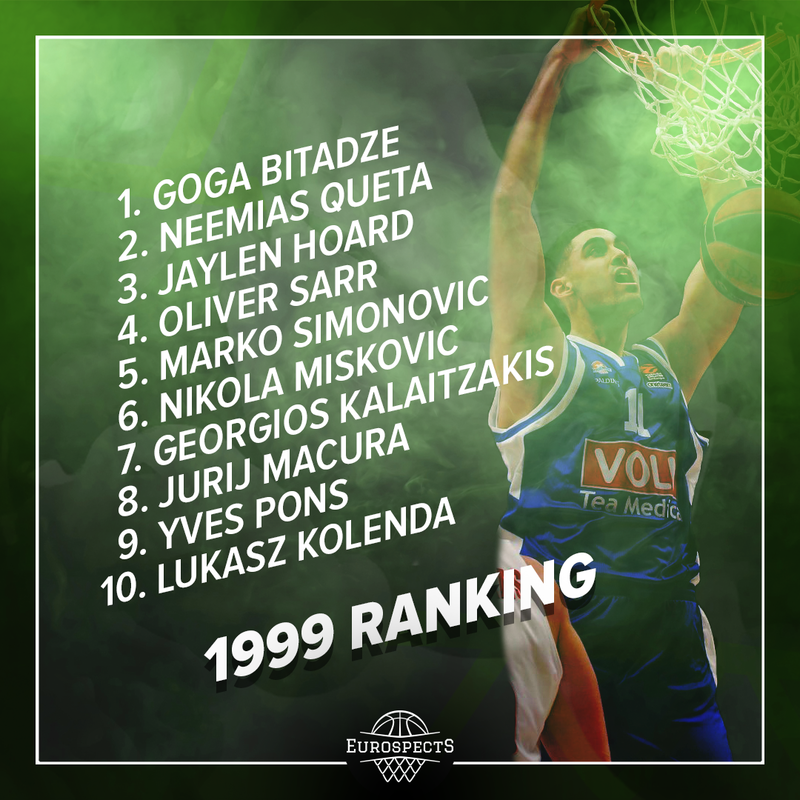 Basically there was already a thing going on between him and the CSP when Dusko Vujosevic was still a coach. However despite being given chances, his production was very disappointing late September and early October. In first four games of the season, he scored just 14 points (as many as fouls) in 82 minutes (basically had 4 bad to say the least showing in 5 appearances) and went 0/11 from behind the three point line. It was still early and some executives even tend not to show up in the gyms at this point. Hierarchy in the teams are often still being built and players are in pursuit of finding ultimate role within new system or environment which makes evaluations misleading. Life teaches not to draw conclusions too quickly especially when it comes to younger players who have fantastic tools but lack experience. Sekou quickly turned things around and found his groove again. He made 4 out of 8 threes in the last 5 games and incredible 13 from 16 two pointers. It gets even more impressive considering Limoges rivals during that stretch: Strasbourg, Lokomotiv Kuban, Tofas Bursa, Alba Berlin and ASVEL. Scouts could notice consistency but moreover everything else ability to impact game in really big degree on high level. To sum up a lot of previous failures could be blamed on playing on such a high level for the first time. Sekou is a fringe starter of up and down Limoges team which is going through some changes. While he belongs physically and can blend in even vs Top Eurocup competition, teammates they don’t necessarily fully trust his current abilities. He occupies corner most of the time and tries to maximize his impact by energizing the team in whatever way possible. However mostly he stays in his role and remains patient without forcing actions that could bring questionable result too much. Currently he is coming back from being sidelined for two weeks because of minor injury (twisted ankle). 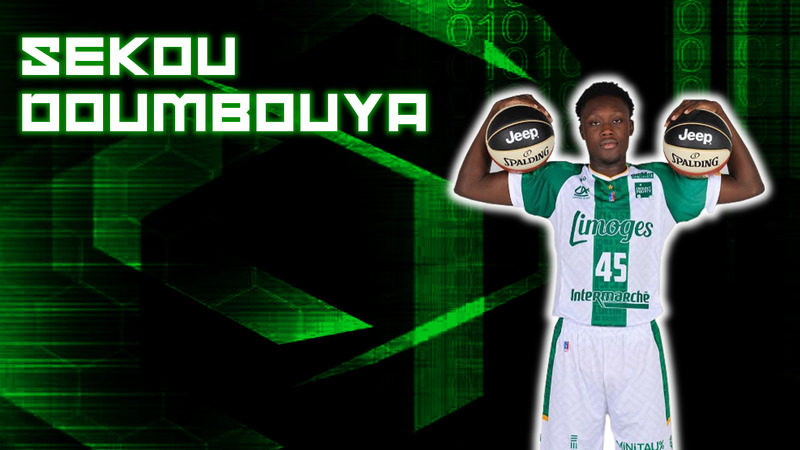 Doumbouya possess already pro body to hustle hard with older opponents. Personally I think the fact that he is still 17 years old is overrated. Biological age at this point can still differ a lot and Sekou belongs to those who matured earlier. 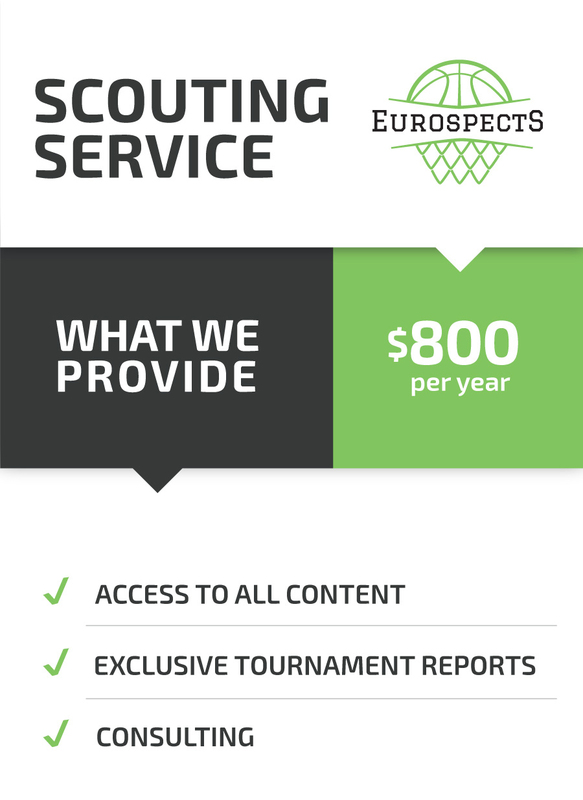 Upside applies better to reasonably skilled prospects who have room for improvement but still ways to go physically or for centers who have tremendous profiles & length but picked up the basketball late. In this case we have a strong big forward whose offensive game is still underwhelming regarding the level we are considering him for with some natural talent but also fundamental issues. So should we get that excited about rim runner type of player who plays above the rim and defends on ball well but is likely to spend most of the time in the corner to luckily hit an ocassional 3, with (very) good but not great slashing game and transition prowess for NBA standards? Sekou is an excellent but not perfect rebounder. Boxing out is still not a habit (to be honest rarely ever happens) and often he just grabs the ball from the 2nd floor. His elevation helps even if he jumps with questionable timing. Despite this method being somewhat wild, he is successful in this. However at times ball may hit the rim hard and go to his unguarded opponent. So again: fundamentals. Tools don’t last forever even if thanks to them you can earn huge money before you lose your superpowers. Sekou has been playing the game for relatively short +/- 6 years period. It still shows in his best case scenario average basketball IQ at the moment. Basically he still rarely makes few things right consecutively on the court. Another good thing is that Doumbouya doesn’t calculate and is eager to explode to the rim or chase the ball outside of his arena if he sees small opening. He still hits the blank periods but it’s matter of his teammates choosing other solutions and him keep adjusting to the higher level of competition. Anyway if there is a chance he doesn’t hesitate to make a big play and entertain the crowd. Denying Lighty off ball for few seconds, switch onto Noua in PnR after pass was finally delivered to Lighty, another Pnr and another switch this time onto Kalnitis and stopping his penetration far away on the perimeter. This sequence shows how much potential on this end French tantalizing prospect possess. He has really quick feet, sits in a low stance, contains contact, has length and basically all the necessary tools. Sekou doesn’t allow easy buckets and even if he is beaten by his man he chases him hard until the release. 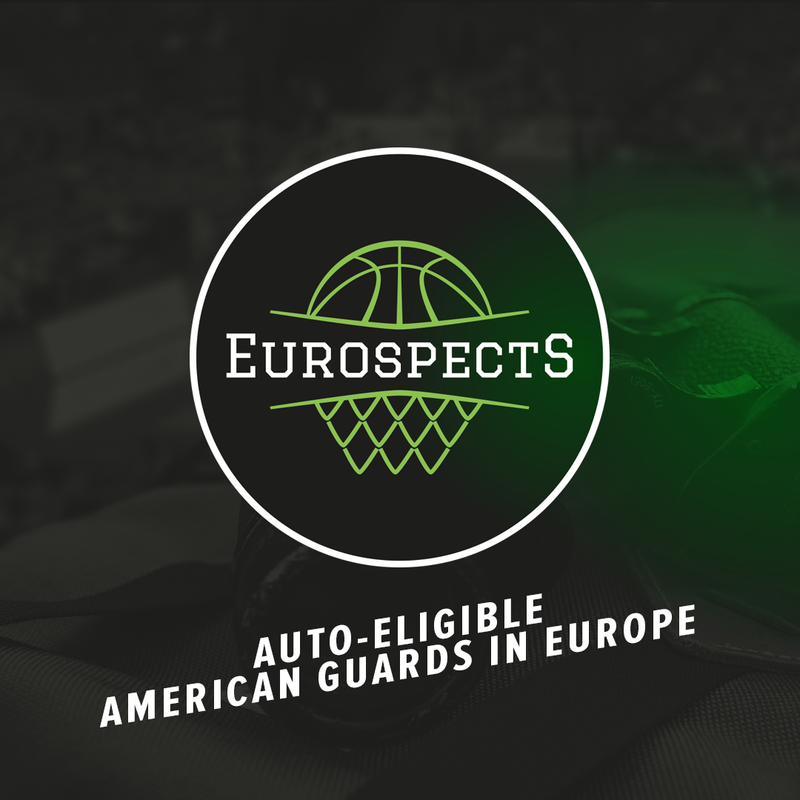 Moreover he is solid weakside shot blocker with chance to become more specialized in this give eagerness & bounce and his mature frame allows him to battle in the post. Those components combined with mentioned rebounding may be actually turn out to be his biggest asset down the road. While he takes pride in playing D he still gets overaggressive and fouls per 36 are somewhat a downside. Sekou possess ok for the size but rather loose handle. He can initiate the offense in simple grab and go but is uncomfortable if deals with pressure. He doesn’t offer much in terms of shot creation or perimetral skills in general. While he is very intriguing closeout attacker, he could still become more improvisational in the lane. He feeds from spacing but shiftiness, footwork and touch on more difficult or off balance attempts when defense rotates quickly are not there yet. His ability to involve others offensively is also barely existing at this point. There is no flashes of him facilitating in pick and roll situations and athlete like him is focused intensively on the target while attacking the rim. Last but definitely not the least important – stroke. Doumbouya shots the moon ball and his release is still streaky. Everyone has to shots nowadays and he is way more intriguing player when he makes open shots as well. Like every slasher, Sekou can possibly benefit from the NBA spacing and seems quite suitable for what the league demands from combo forwards nowadays. Offensively he may thrive in uptempo style without tons of complicated setplays. In order to be efficient he may need guys who get to the lane without much trouble, attract defensive focus and kick the ball out to him for closeout situations or cuts toward the rim (which he is improving in). Besides he is obvious lob target. Defensively, if you have one switchable player it basically doesn’t make any sense and just generates mismatches so the more of them in the lineup the more useful and elite you can make the particular one. He is potentially able to check most of the league wings & forwards and non elite guards + centers. So what future holds for French prodigy? Definitely reaching shot consistency will play huge part in fully utilizing his potential but there is more than this and as of now many questions remain unanswered. Mainly: Would he have that much buzz if overall European or global class was better? How good of a closeout attacker for NBA standards he is? Isn’t he actually more intriguing defensive prospect than offensive? Is he someone who can lean towards becoming modern small ball big if attacking off the live dribble and stroke doesn’t get better? Can he be the guy who carries enough offensive burden in winning teams if he doesn’t become defensive specialist? How much skill based can his game be when he operates among people with equal tools – or is his athleticism more freakish? Is his ceiling closer to the long time starter or journeyman? Answer for most of them will probably still be up in the air on the 2019 Draft day. Anyway the more positive replies the better for him.